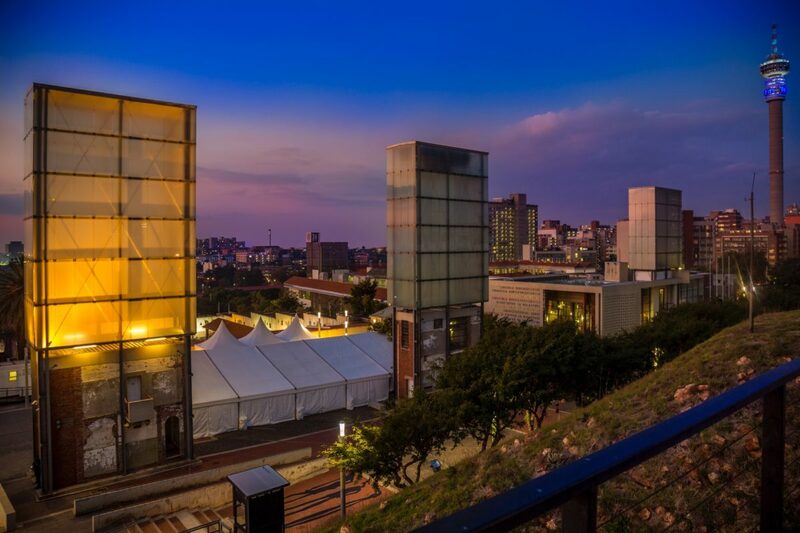 Constitution Hill's rich history spans over a century. The precinct opened in 1893 and closed in 1983, before being revamped in the late 1990s and early 2000s to become the museum it is today. 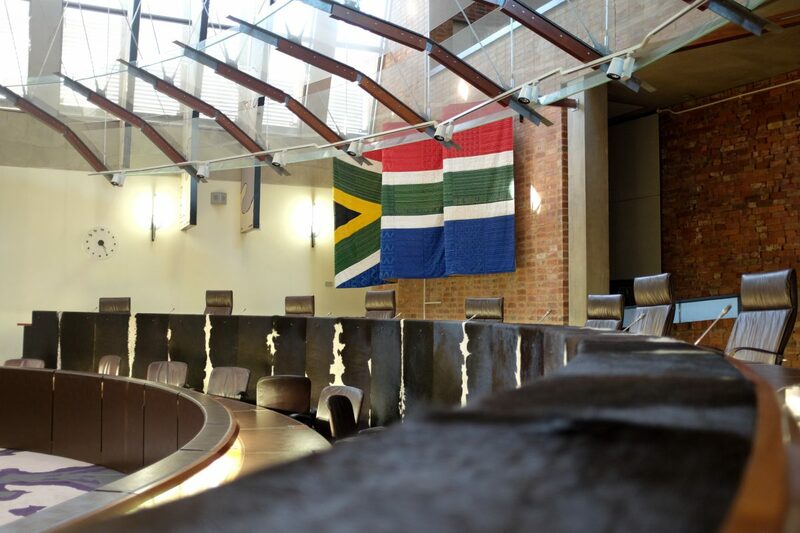 In 2004, the Constitutional Court opened its doors at Constitution Hill. 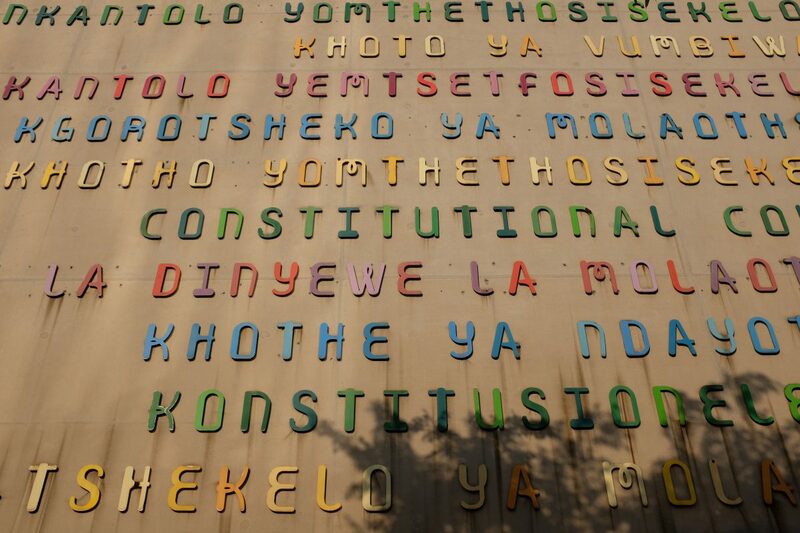 Scroll through our interactive timeline to explore the key milestones that have made Constitution Hill one of the most important and historic sites not only in Johannesburg, but in South Africa.